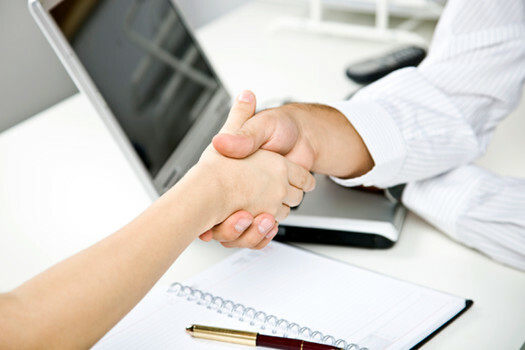 Trust, Integrity and Service is the foundation on which we build each client relationship. We believe that “Plans fail for lack of counsel, but with many advisers they succeed.” Proverbs 15:22. There are many levels of “advisers” that apply to us from the money managers of mutual funds and third party money managers, to our office where our seven financial advisors, with over 100 years of experience, who work together as part of our process in selecting investments. In addition, it extends to working with your CPA and attorney. 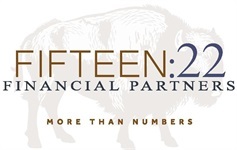 Fifteen:22 Financial Partners has access to nearly every investment you will find in the Wall Street Journal. Every individual or family’s situation is unique. In our face-to-face meetings, we listen to what you hope to accomplish with your investments. 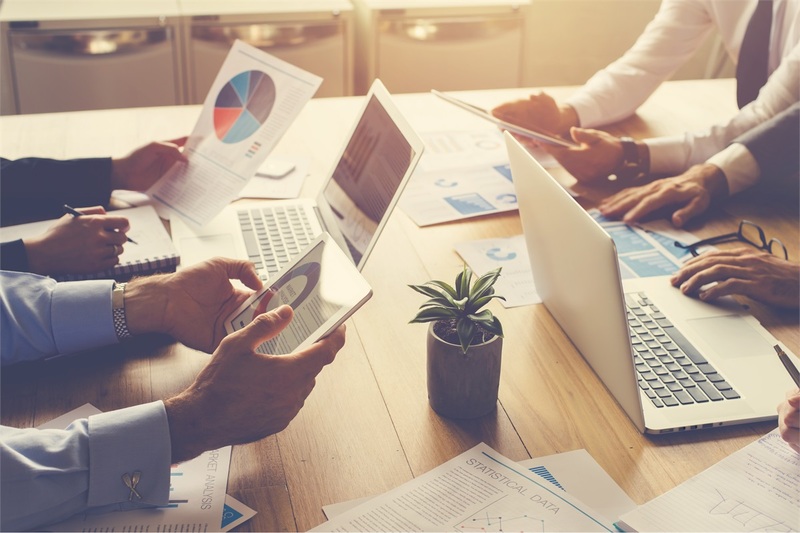 From these meetings, we are able to find investments that we believe are suitable to try to accomplish your goals and match your risk tolerance. As an independent firm, we do not have “proprietary” investments that could influence our investment recommendations. 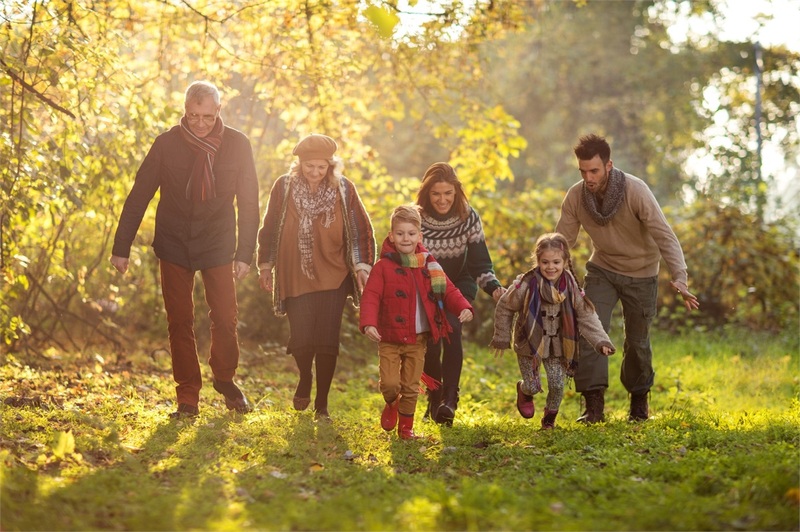 The freedom to choose suitable investments allows us to act in our clients’ best interest. This is where Trust and Integrity come in to play. Our Service is what will keep you as a client. As a client, you will continue to hear from us on a consistent basis through meetings and phone calls to review your investments and goals. You will find our phones always answered by a live, friendly voice. We have a personable, experienced support staff who aid us in serving you. We are excited that you are visiting our website! Please let us know if you have any questions, comments or would like to meet with one of our investment advisors.